Wear Hope To Support OFC! HOPE. Many of these children are in situations or have been put in a place they do not desire. An abusive home. Foster care while being separated from their siblings. The goal at Our Father’s Children is to provide HOPE to one child at a time. We’ve made it possible for you to show your support of OFC and to promote HOPE. 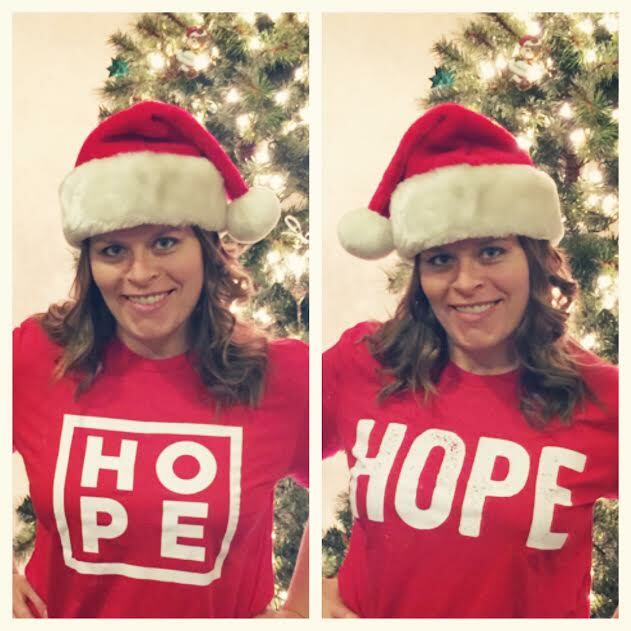 If you give a $125 donation, you can receive a FREE Hope T-shirt. They are also available for sale for $20. There are 2 styles as well. One has the letters H-O-P-E in a “box format” and the other has HOPE simply spelled out. If you are interested in one of these shirts, complete the form below. And remember, your donation can provide HOPE! There are 2 styles of shirts to choose from. From the photo above, the one on the left is the letters H-O-P-E in a box. The one on the right is the word HOPE spelled out normally. Be sure you select the correct version below. If you wish more than 5, please contact our office at 817.788.2360.